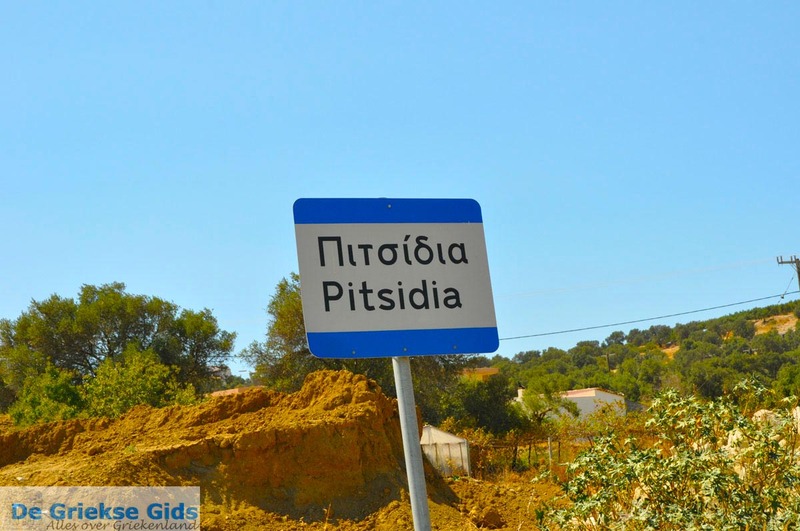 PITSIDIA. Pitsidia is a village which is located in the south of the Greek island of Crete, on the road Mires-Matala, in the middle of olive and vine groves.In the old village is a square (“platia”) in the centre. 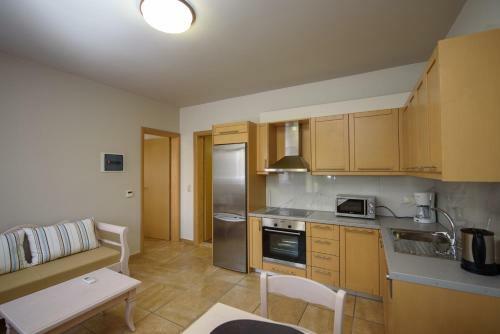 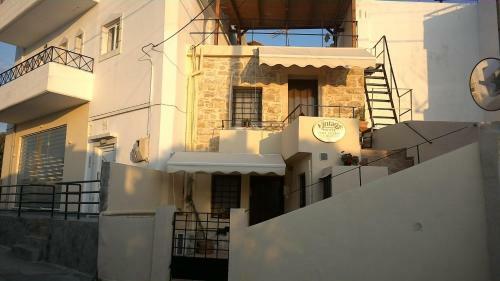 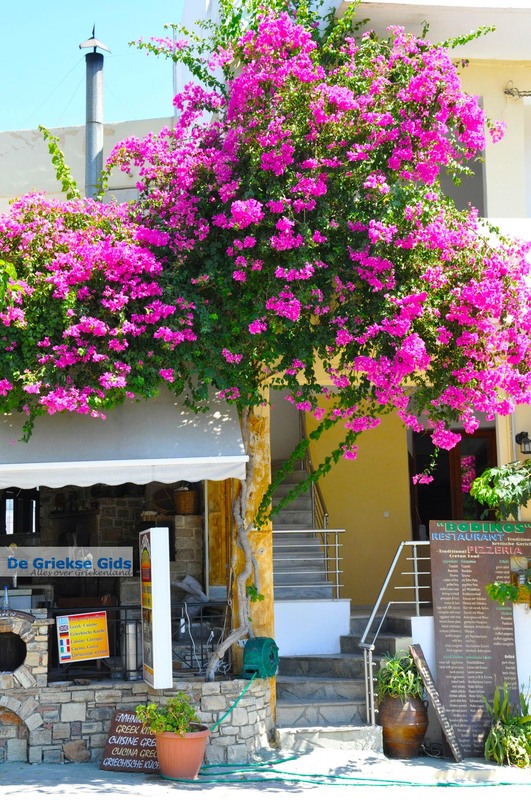 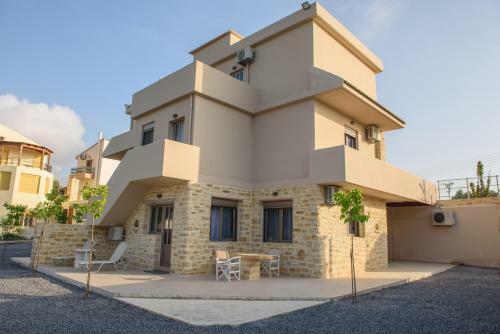 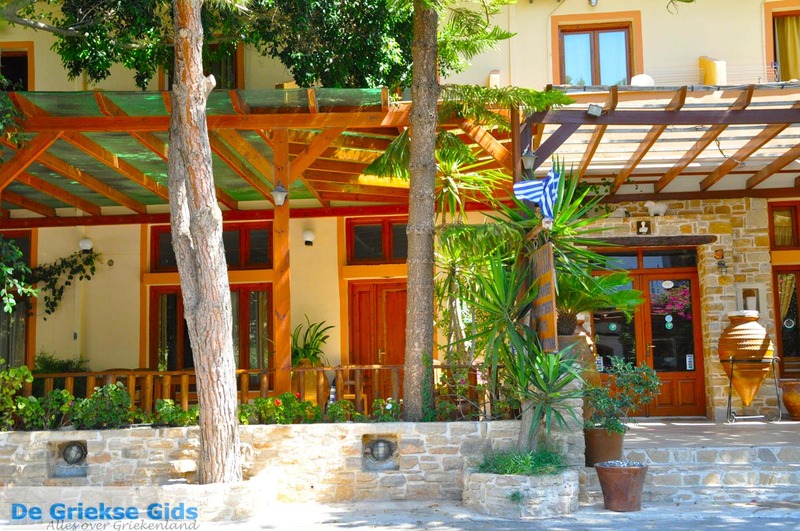 There are several tavernas, a bakery, a mini market and there are also some nice apartments and houses for rent. 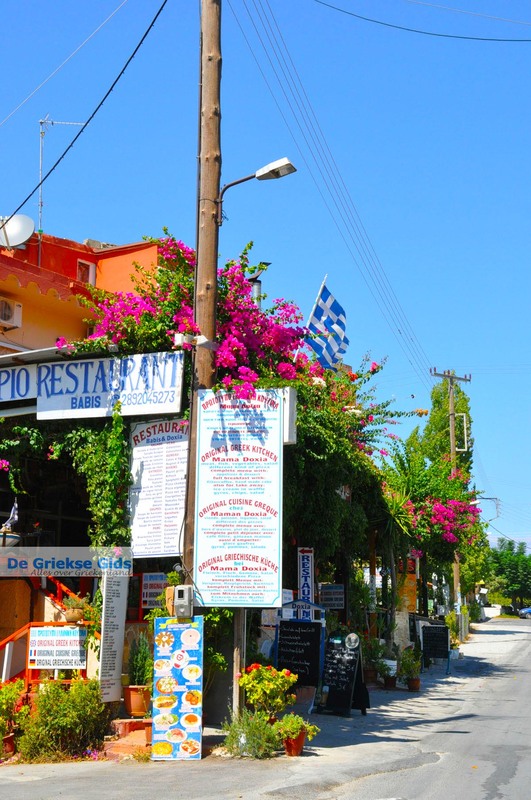 In Pitsidia is the historical monument "three sources", Within walking distance of Pitsidia is the beautiful beach of Komos. 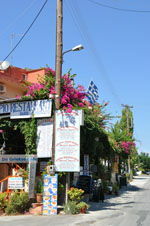 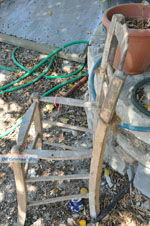 You can reach Komos beach on foot in 30 minutes. 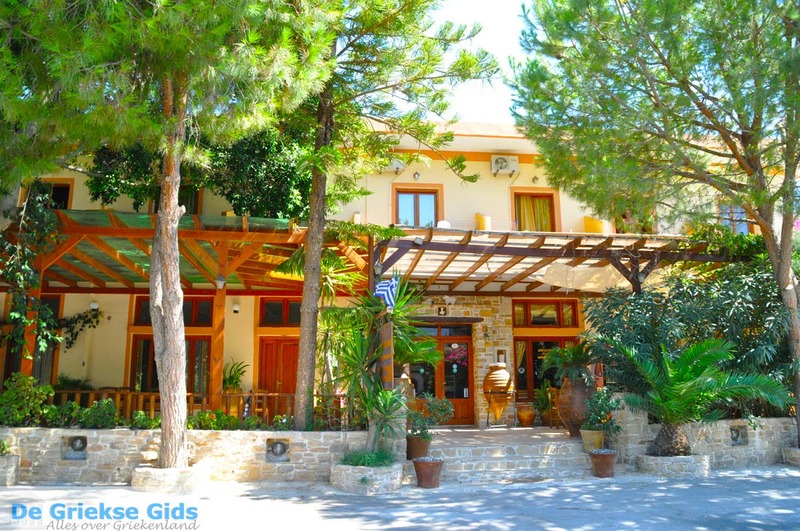 Pitsidia is considered an ideal place for anybody who seeks a quiet getaway. 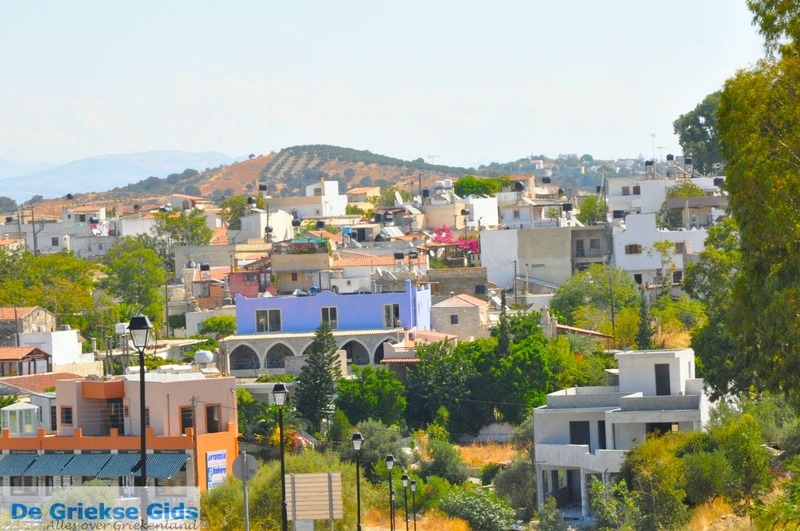 The seaside town of Matala belongs to the municipality of Pitsidia. 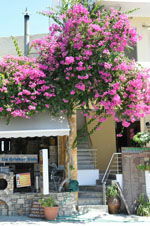 Matala was made famous in the sixties by the hippies who came together here from all over the world. 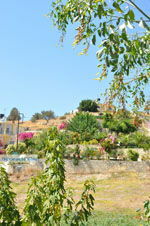 Matala was the port of Phaistos during the Minoan period and the port of Gortys during Roman times. 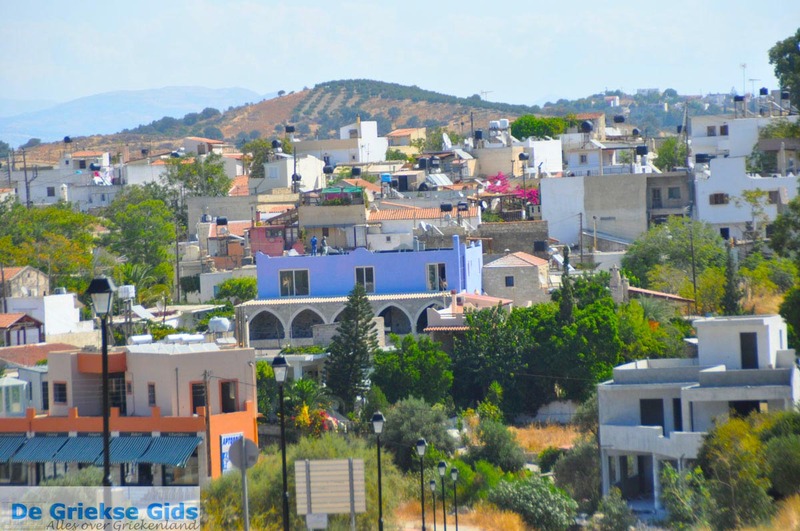 Gortys has conquered Matala in 220 BC from Phaistos. 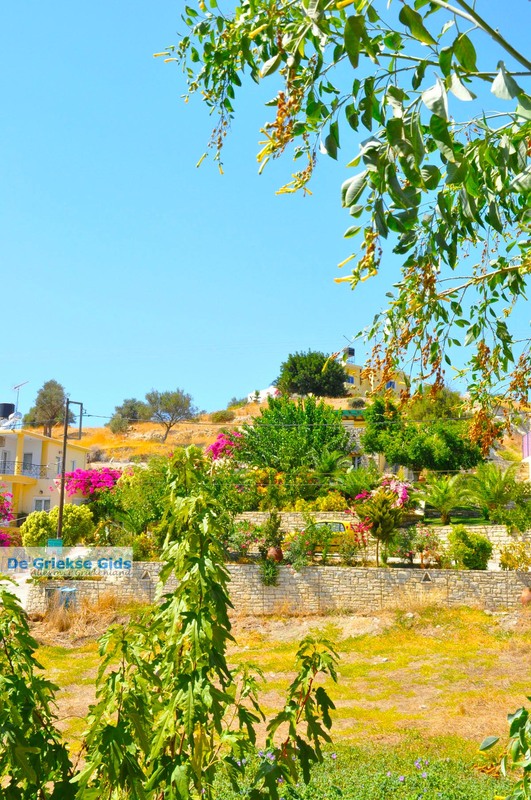 All buses to and from Matala go through Pitsidia, during summer there are six buses a day to Matala, Heraklion, Phaistos and Agia Galini. 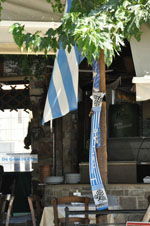 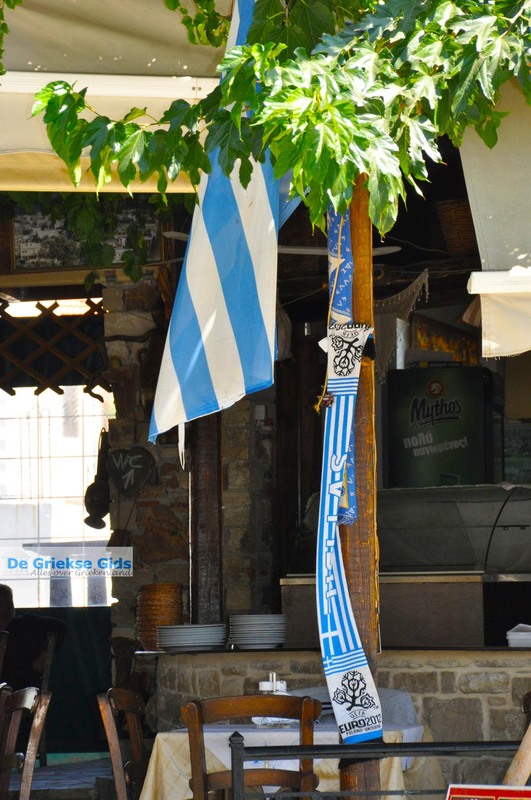 On July 27, the day of Saint Panteleimon a traditional festival is held with Cretan music. 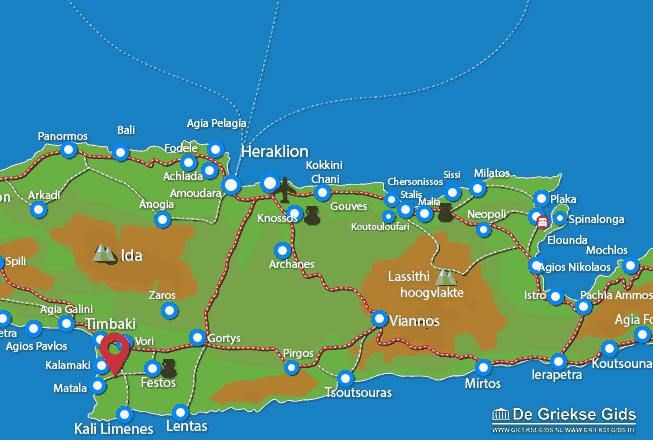 Heraklion Prefecture: Where on the map is Pitsidia located?